Next week, I will have gotten 45 injections and driven 111 miles. It's my last week of build, sort of. Next week, I will receive the target amount of paper wasp and mixed vespid antigens and will be migrated from weekly shots to monthly shots. Honey bee? That's another matter. Can you believe there is still a national venom shortage? The nurse told me that the there was a contamination problem and the supply had to be destroyed. 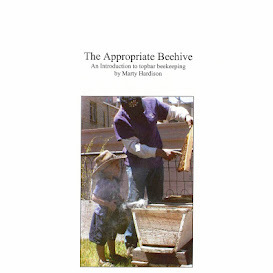 Honey bee venom has been on backorder for a while and there is no ETA. Going through build this second time around has been a cake walk. I'm confident enough that the therapy is working to take my VIT into my own hands and will be stopping by my mentor's house for a sting. Scheduling is TBD but he's headed out of town shortly, so hopefully soon. 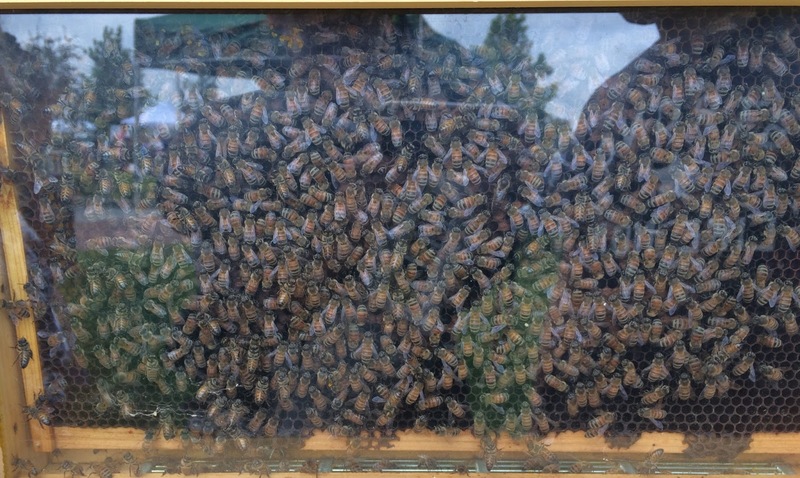 Meanwhile, here's a queen spotting challenge from the 10th annual Parker Honey Festival for you. I'm so glad to hear that this round is easier and you are confident it will work. This has been such a long journey for you. I'm sending positive vibes your way! I'm much better at finding queens in other people's pictures after getting my own observation hive. ;-) She sure is pretty - much darker than most of mine! @Don I am embarrassed to admit that I had trouble finding her. Maybe because she was so dark? I probably should have put my glasses on.